A poster rises… for ‘Rise of the Iron Moon’. It’s always interesting to see my readers’ take on the Jackelian novels when it comes to paintings, art, models and the like. 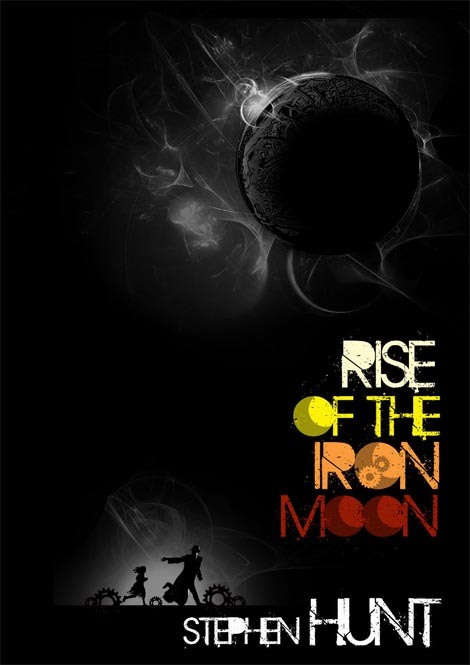 Here’s a fine example… a poster designed for Rise of the Iron Moon (the third novel of six in the series). This was produced by Chris Lewis (@c_j_lewis), who is a writer for TV and stage as well as the producer of live comedy show… Live and Up Front at the Palladium. From the look of this, he’s also got a knack for graphic design! It’s interesting that lots of fans rave about book 3, where I normally recommend newbies to start with Kingdom Beyond the Waves if they’re coming new to the series. The poster looks amazing. Great use of colours and contrast – captures the imagination! « Immortality in 5 points (size).